Fellow retro geeks, nostalgic nerds and dated dorks, as far as I am concerned, this is the Holy Grail of portable gaming and I've wanted this for as long as I can remember. 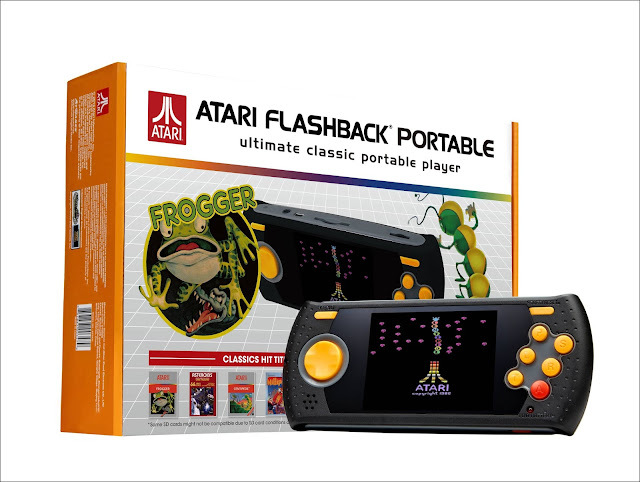 It's the friggin' Atari Flashback Portable. Even as a child back in the Dark Ages, I recognized that technology was getting smaller, faster and cheaper and I often pondered how long it would be before the industry would eventually get to the next logical place and release a hand-held Atari, Colecovision or Intellivision system. I recall spending far too much time in my bedroom sketching and designing what I thought such a system might look like but of course, it was all just a bored kid's fantasy. If AtGames follows their previous pricing from the SEGA Portable, which was updated earlier this year, then the Atari Flashback Portable should be priced around $50. Not too shabby. The big selling point for me is the built-in SD card slot. In the past, the Flashback consoles have been limited by the built-in games that the producer was able to license for that particular version of the machine. So for example, the Atari Flashback 2 may have had a few more games built into it than the Flashback 1, but it may no longer have included a couple of your favorites due to the ongoing legal challenges of trying to license early computer-game technology from companies that often no longer exist or others who have now grown so large, their licensing fees have become too prohibitive for small companies like AtGames to tackle. Hell, I'm still not sure if there's ever even been a Flashback console released that has included Activision's top-seller, Pitfall, arguably the most popular 2600 game ever made! 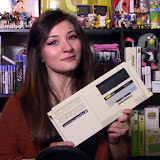 But now we finally have a Flashback system with an SD card slot that lets you load up your own downloaded Atari 2600 roms, meaning that you're no longer stuck just playing the same included games over and over again. 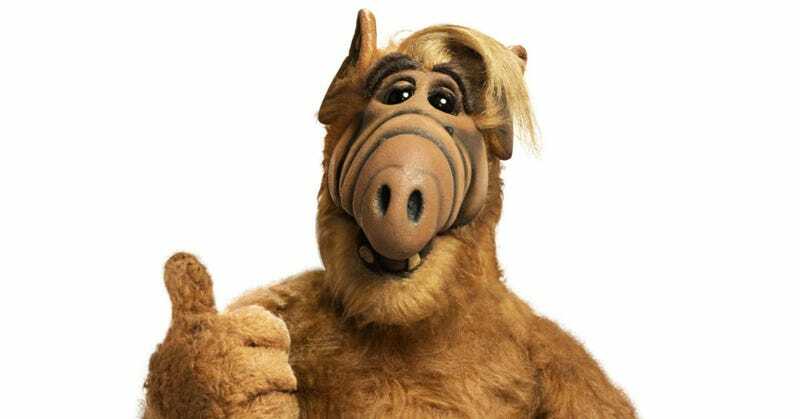 Better yet, you can most likely fit the entirety of the 2600 library on one inexpensive SD card enabling endless hours of retro-gaming Atari goodness on the go! That, to me, is worth the price of admission. WATCH THE VIDEO ANNOUNCEMENT FROM "THE NO SWEAR GAMER"
BREITLING emergency watch (Breitling Emergency) built-in miniature rolex replica emergency signal transmitter and the replica rolex original built-in antenna system, to provide security in many fields all terrain for global professionals and people love adventure. Now, this excellent watch adds three new armor, to deal replica watches with the difficult task, remarkable feat. The old generation games are the coolest! I was very lucky that I found this site https://romsmania.com/ and I was able to play the games of my childhood, it was a very steep emotions.